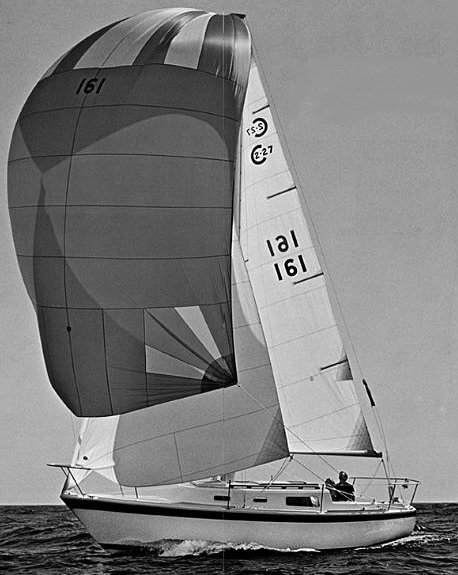 The second in a series of 3 different CAL 27's, all designed by Lapworth. A Farymann diesel was offered on later models. 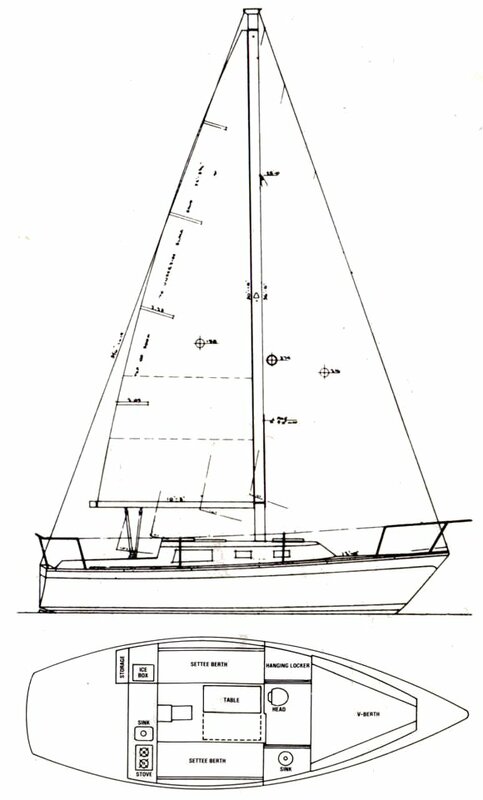 A boat of the same design called the CROWN 28 was built in Canada.